It’s a big year for Xbox, as the company’s new console, Project Scorpio, is slated to arrive this holiday season. All Xbox One games will play on the console, and now, Xbox boss Phil Spencer has stressed that it’s critical that Microsoft’s first-party games be “ready” for the system, presumably for launch. “Having our [first-party] games ready for Scorpio is critical,” Spencer said on Twitter in response to someone who asked if Scorpio would have any launch games. It’s not exactly clear what Spencer means by “ready,” though he may be referring to games being updated to support the new power of Project Scorpio. It makes sense that Microsoft would want to have its first-party games updated for the console, given it is the platform-holder. The Project Scorpio announcement trailer that aired at E3 2016 last summer showed developers from big-name studios like Bethesda and Electronic Arts, so it might be that games from those teams would be updated for Project Scorpio as well. Also on Twitter, Spencer talked about how he is “very focused” on first-party games. “I’ll be careful about when we announce things but I know strong 1P is critical,” he explained. In addition to all Xbox One games, Project Scorpio supports all of your existing controllers and accessories. One major question about the console is its price. Microsoft has repeatedly referred to it as a “premium” device that will be more expensive than the Xbox One S, which starts at $ 300 in the US. 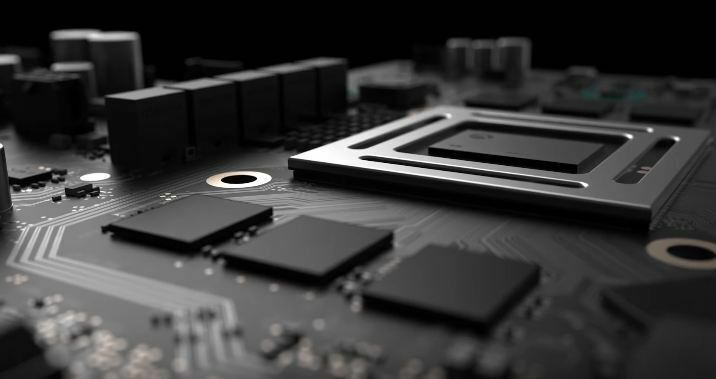 Spencer has said that he is sure that Project Scorpio won’t sell as well as Xbox One S.
In other Scorpio news, Microsoft has suggested that it might hold an event before E3 to discuss the console. A product page for the console is up on the Microsoft Store, but you can’t preorder yet. Tagged Critical, Games, Launch, Microsoft’s, Preview, Ready, Says, Scorpio, Spencer, ‘Project.